For some peculiar coincidence, two big names in the gaming press have simultaneously (sort of) decided to go ahead and publish a Top 100 RPG of all time chart. You can find IGN’s list here, while Game Informer published its own in the latest magazine issue (#290) and we’ve reported it in its entirety below. Of course, these charts are always subjective to a degree. Still, quite a few RPG fans may be irked in seeing The Elder Scrolls V: Skyrim at the very top. That may sound strange considering the widespread critical acclaim Skyrim received at launch (Metacritic registered a 96 average score on Xbox 360, 94 on PC and 92 on PlayStation 3) as well as the excellent sales (the game had sold 30 million copies in November 2016, and it’s fair to expect the figure is now a lot higher considering that the Special Edition had just released on October 28th). Even so, there’s a lot of criticism within the core RPG community towards the latest main entry in the Elder Scrolls franchise, mostly aimed at the very foundation of the game’s roleplaying mechanics. For comparison, IGN ranked Skyrim #25 on its chart, while Sakaguchi’s Chrono Trigger got the first place. 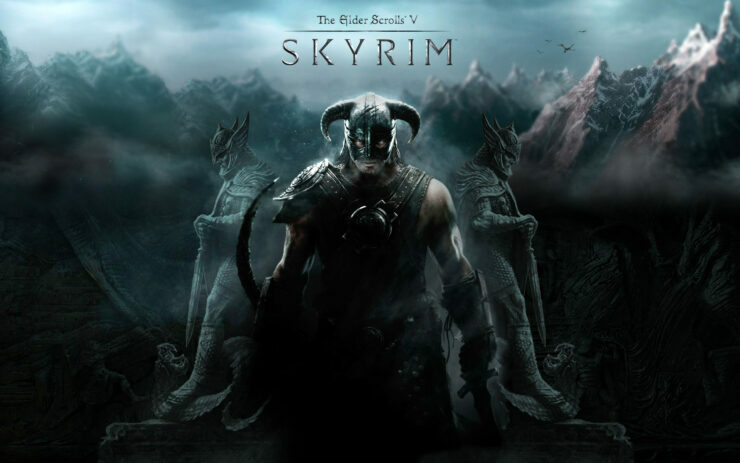 Skyrim will release on the Nintendo Switch at some point in 2017, meaning you’ll be able to hunt dragons on the go; Bethesda didn’t confirm yet whether this will be the original or remastered version of the game. What do you think of Game Informer’s chart? Let us know in the comments.